KARACHI (92 News) – The Sindh High Court (SHC) has on Thursday ordered National Accountability Bureau (NAB) and other officials to submit details of inquiry against former provincial minister for local government Sharjeel Inam Memon in the court on January 14. 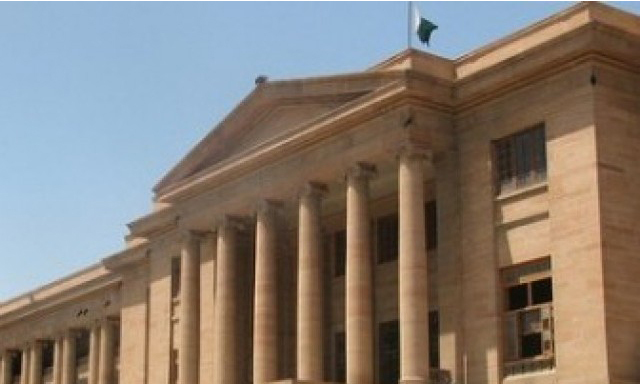 Former Sindh Local Government minister Sharjeel Inam Memon submitted a petition in the SHC for his protective bail in an investigation conducted by the NAB. The petitioner plead that the NAB’s inquiry against him is illegal and he feared his arrest upon return. The court ordered the NAB officials to submit details of inquiry against Sharjeel Memon and adjourned the hearing until January 14.